“Yes I am 1 of d participants. Thank u ma. U r my inspiration. Whenever I attend any of the seminars organised by your organisation, it always gear me up to better my business. I just wish u can b there. I’ll b honoured if u are there”. 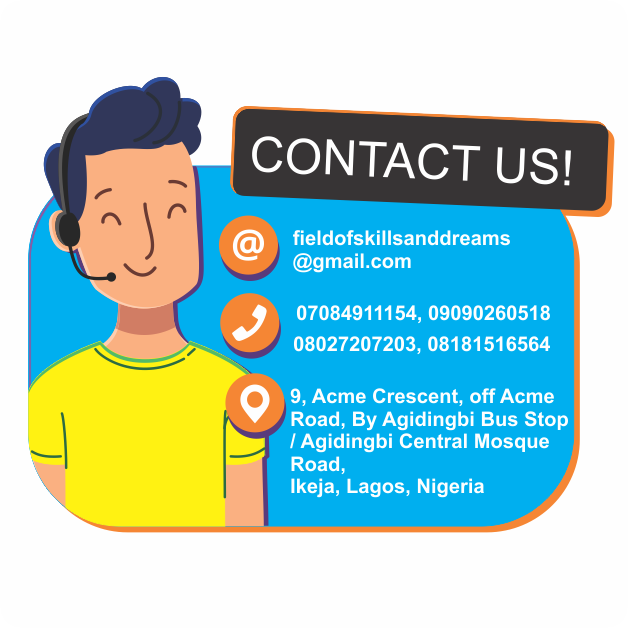 FSD: Yes FSD was there on 10th March 2013 to join in declaring the business office open on Shagamu road, Ikorodu – we go the extra mile to support business owners.